Nice quaint house close to the centre of town. Street parking right outside. The place is very old school cottage and with a lot of space. Perfect for families. The house is beatiful. It is little but super comfortable. Perfect position, close to the city centre and train station. In addition, there is a very useful "book" that explains the most important things about the house. Very cosy and comfortable apartment with Jacuzzi in the garden. The house is big enough and very clean. It was well stocked and there were instructions for using everything. The internet connection was great. Nice and warm place, it's excellent if someone plans to stay for more than 1 day. Well stocked. Were able to keep cottage longer on day of departure. Hot tub great. 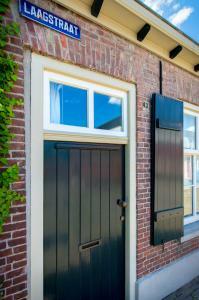 We had a lovely stay in Tilburg at this property, it was very cute, quiet and comfortable. The hot tub was great, although make sure you light the fire about and hour before you want to get in. Location was great as it was only a 10 minute stroll into the town centre. Cozy historical house on a quiet street, about 10 minutes' walk from the train station. Even though the house is small, there are quite a lot of facilities, and a charming garden for lounging. The wifi is quite good. Lock in a great price for Museumhuisje 013 – rated 8.2 by recent guests! 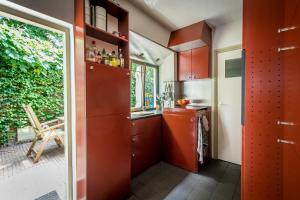 One of our top picks in Tilburg.Located in Tilburg, Museumhuisje 013 has accommodations with a private pool and pool views. The property is 3.5 miles from Speelland Beekse Bergen and a 14-minute walk from Naturemuseum Brabant. Offering direct access to a terrace, this vacation home comes with 2 separate bedrooms. 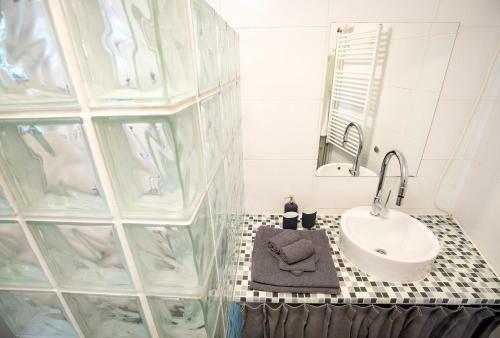 The vacation home also provides a flat-screen TV, a fully equipped kitchen with a dishwasher, a washing machine and a bathroom with a hot tub and a bath. Speaking German, English and French at the reception, staff will be happy to provide guests with practical guidance on the area. The vacation home has a grill. A bicycle rental service is available at Museumhuisje 013. Dutch Textile Musem is 1.3 miles from the accommodation, while Goirle is 3.1 miles away. Eindhoven Airport is 21 miles from the property. 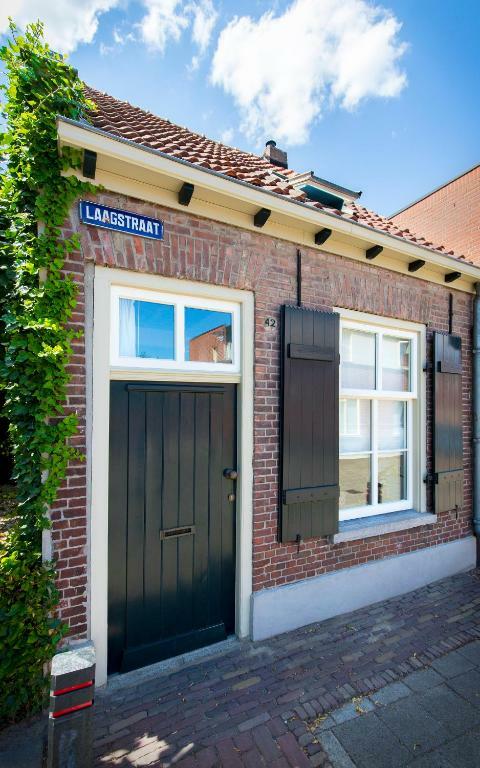 When would you like to stay at Museumhuisje 013? This holiday home has a electric kettle, stovetop and toaster. Een rustige boom rijke buurt midden in het centrum van Tilburg. Vlak bij alle faciliteiten zoals cafe's, bars en restaurants. Maar ook dicht bij de bekende musea's zoals De Pont, Textiel museum en brabants natuurmuseum. Tevens dicht bij de Loonse en drunese duinen en natuurlijk de Efteling. House Rules Museumhuisje 013 takes special requests – add in the next step! It was very cold when we arrived and we didn't know how to warm it because the thermostat is hidden behind the living room door. Worst accomidation experience ever. Hot tub does not work, house is freezing cold and owner could not be contacted. Owner also sent an email and left a box in the house demanding more money for ‘city tax’ and then denied this to booking.com when challenged. Avoid this place, I still have an ongoing complaint with booking.com regarding my stay. The lack of parking space. It was extremely cold. While you can have the temperature you need downstairs in the living room, the two bedrooms and the kitchen were really, really cold. Also, the instructions were poorly translated which made it a bit difficult to make the TV, coffee machine and washing machine work. The main bedroom was like an ice cube and it was impossible to heat for the two days we stayed there. Also the hot tub took too long to heat up. It was too expensive for what we got. The address says 285 but the house number was 45.